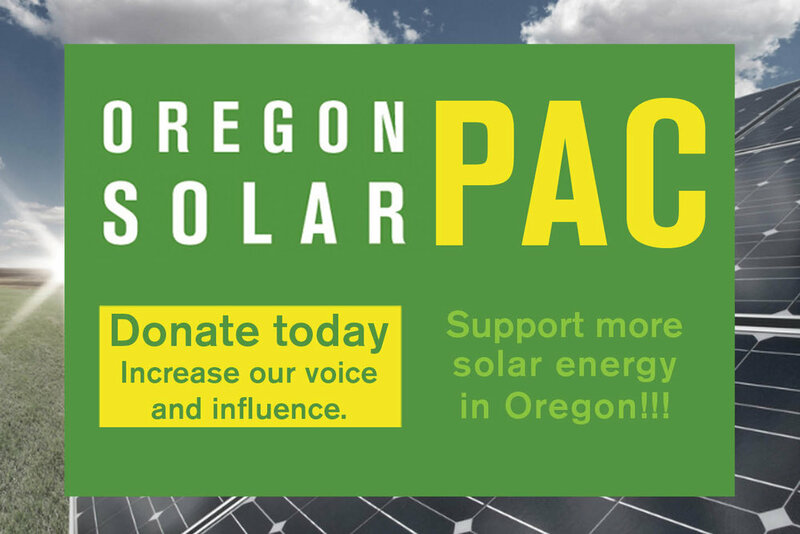 Grants will support installation of photovoltaic systems for Oregon businesses and organizations. SALEM — The Oregon Department of Energy today announced 13 recipients of nearly $1.5 Million in Renewable Energy Development grant funds. The RED grant program supports Oregon businesses, nonprofits, and organizations investing in renewable energy systems that use biomass, solar, geothermal, hydroelectric, wind, landfill gas, biogas, wave, tidal, or ocean energy to produce electricity. After a competitive review process, 13 projects were selected for this fifth round of RED grant funding, ranging from $10,000 to $165,000. The Oregon Military Department was allocated $99,000 for its Fort Oregon Solar project, which will install panels on military-owned buildings in Medford, Roseburg, Dallas, and Salem. In Milton-Freewater, $70,235 will help small business The Farm on Edwards Road install solar electricity for use in the production of free-range chicken eggs. The Southern Oregon Labor Temple Association, a nonprofit meeting space for unions in Central Point, was allocated $37,754. Visit our website to see a full list of selected projects. ODOE’s grant funding news followed Governor Kate Brown’s February 16 announcementthat Oregon has signed on with 16 other states for the Governors’ Accord for a New Energy Future. The bipartisan coalition commits to taking action to promote clean energy, clean transportation, and a modern electrical grid. ODOE staff expect to finalize performance agreements over the next few months. Funds are allocated after the project is completed and operational, and once all conditions of the performance agreements are met. For more information about the Renewable Energy Development grant program, visit ODOE’s website: www.oregon.gov/energy/BUSINESS/Incentives/Pages/index.aspx.